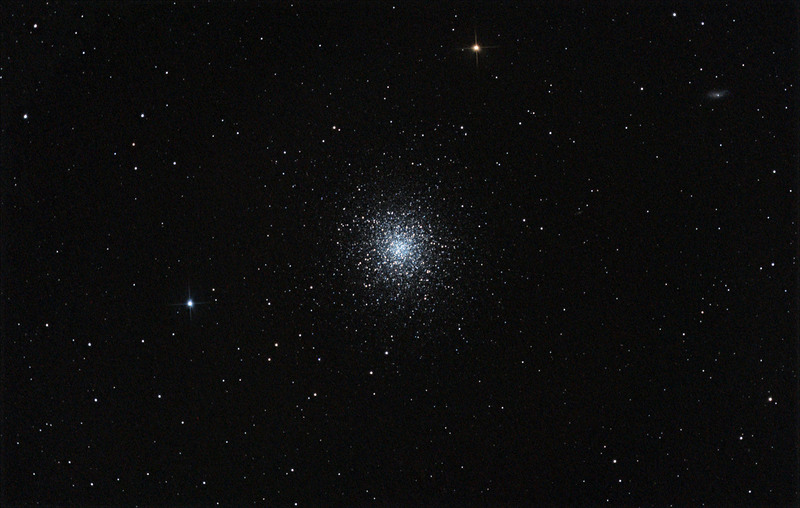 « Messier 13 Wide Field » par Rawastrodata — With my telescope. 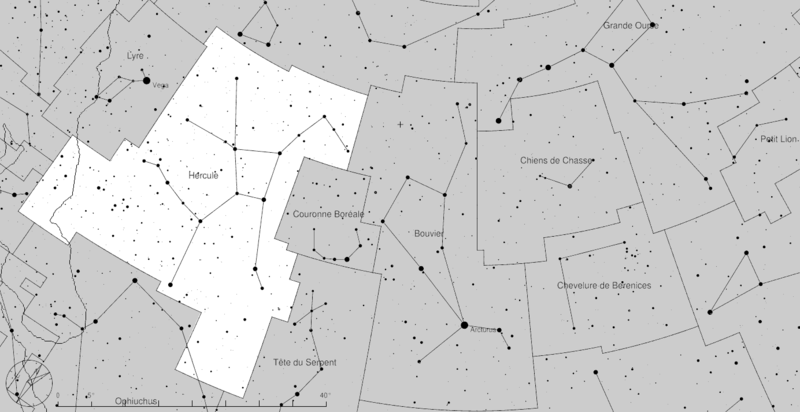 Previously published: http://rawastrodata.com/dso.php?type=globularclusters&id=m13. Sous licence GFDL via Wikimedia Commons. « M92s » par Credit Line and Copyright Adam Block/Mount Lemmon SkyCenter/University of Arizona — http://www.caelumobservatory.com/gallery/m92.shtml. Sous licence CC BY-SA 3.0 us via Wikimedia Commons.